The University Collection maintains a historical record of the University's life through publications of the University and the faculty. University publications consist of those for which the University, a particular department, school, or faculty, or university group is the author. The collection also includes consultant reports commissioned by the University. 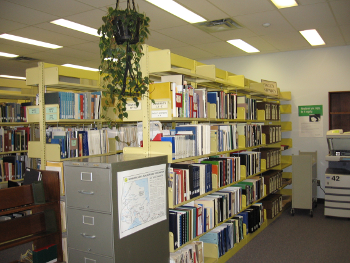 Faculty publications consist of books, either written or edited by faculty members while employed by Lakehead University.